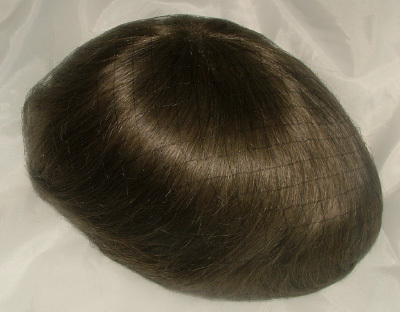 All fine welded lace base. 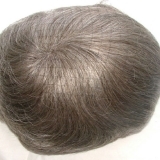 Colorless knots in front (Colors 1 – 7 up to 20% gray, 4ASH, 7ASH, 4R, 5R, 6R and 6RD). 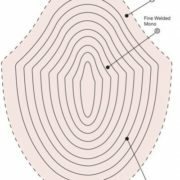 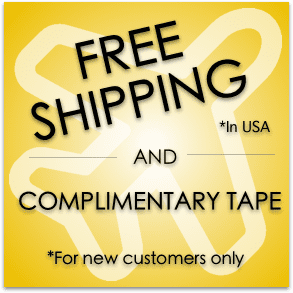 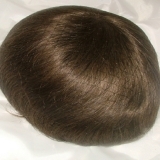 7 3/4” x 10 1/4”, can be cut down to any size. 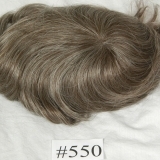 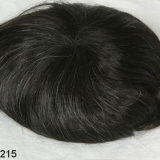 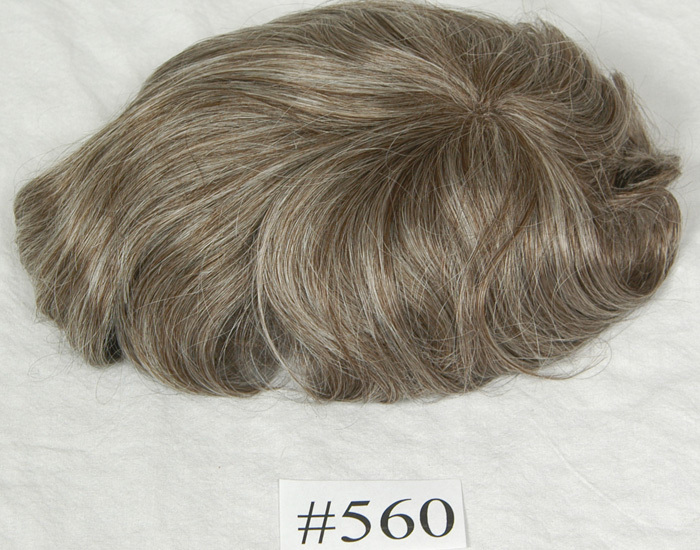 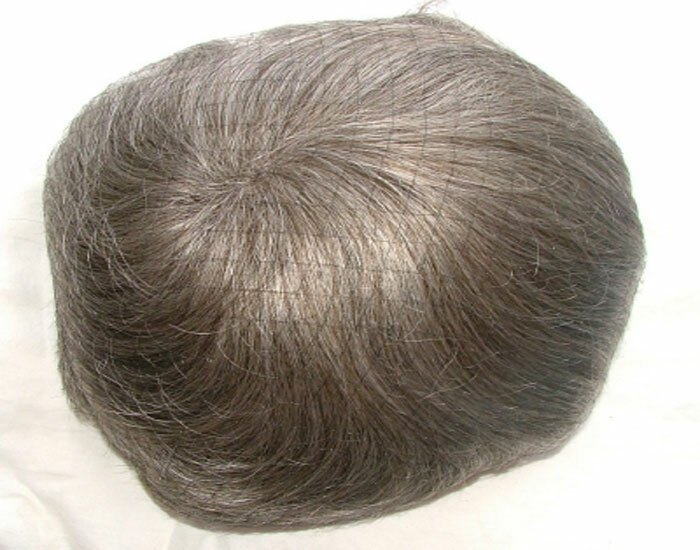 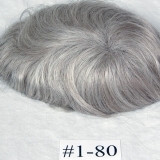 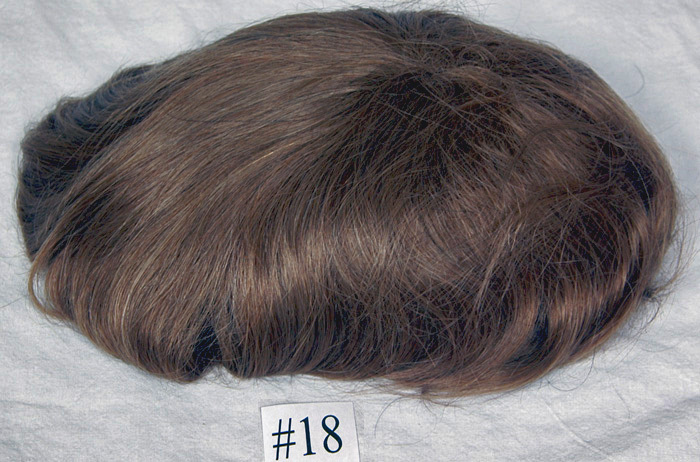 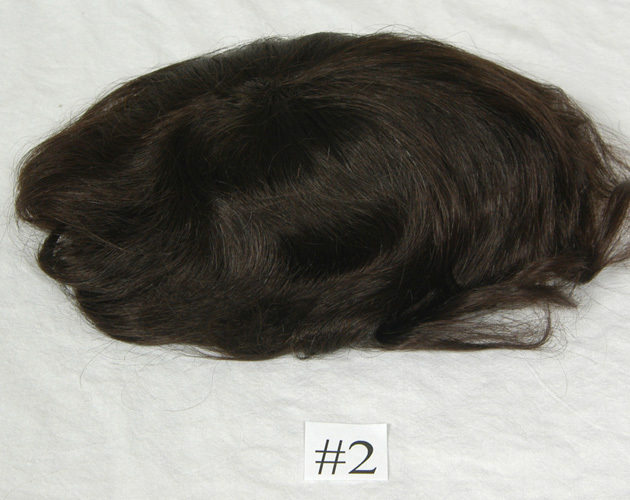 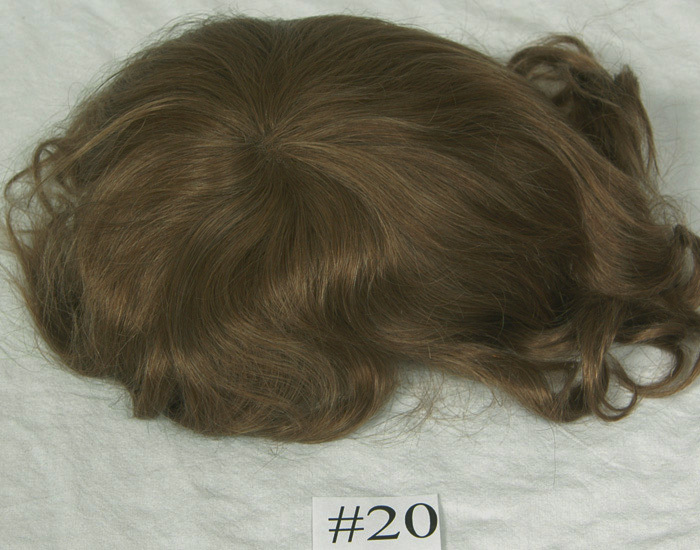 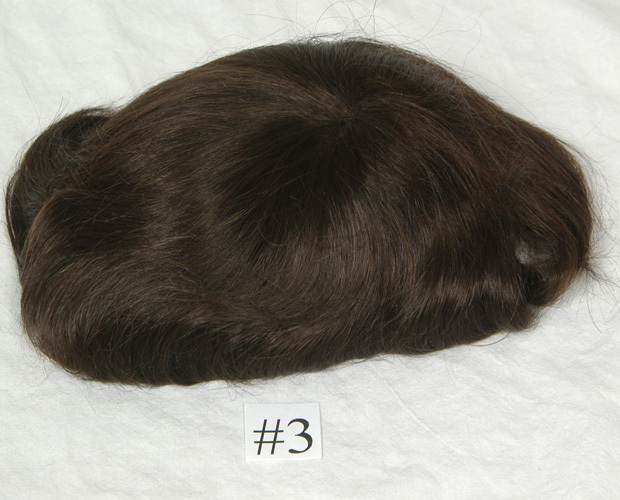 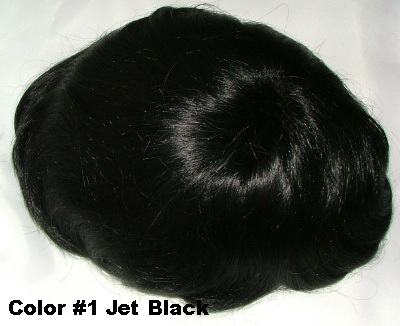 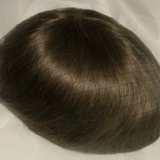 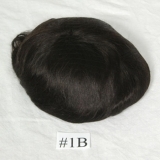 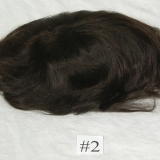 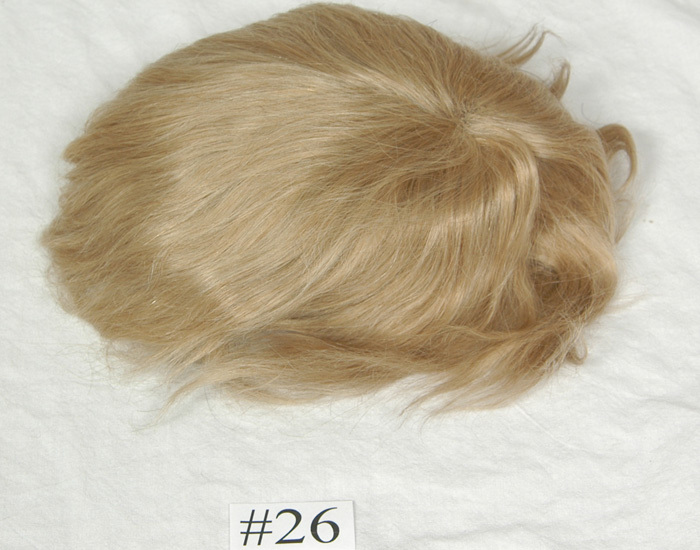 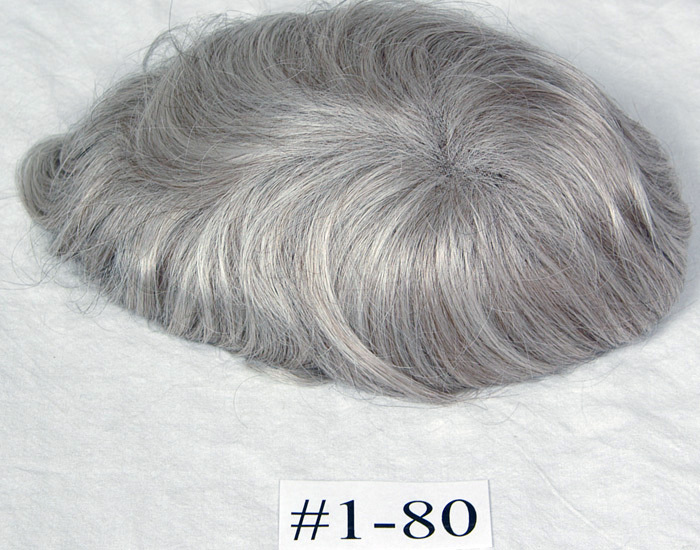 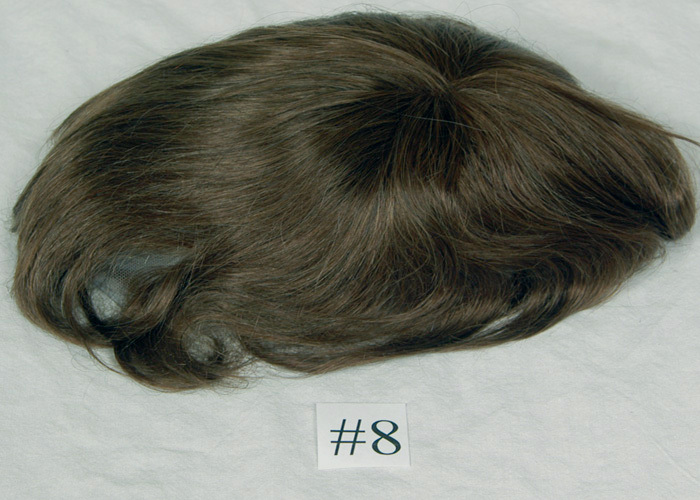 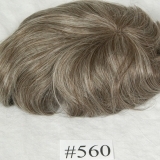 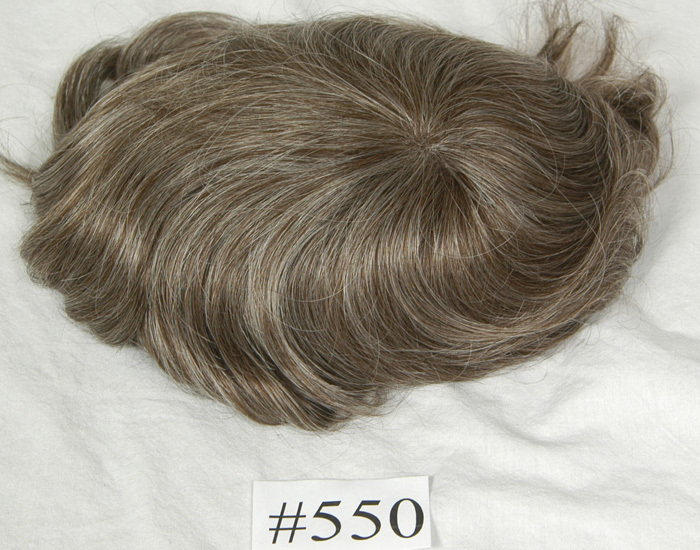 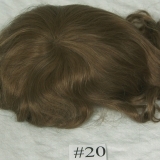 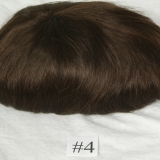 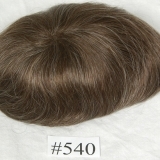 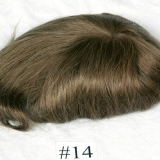 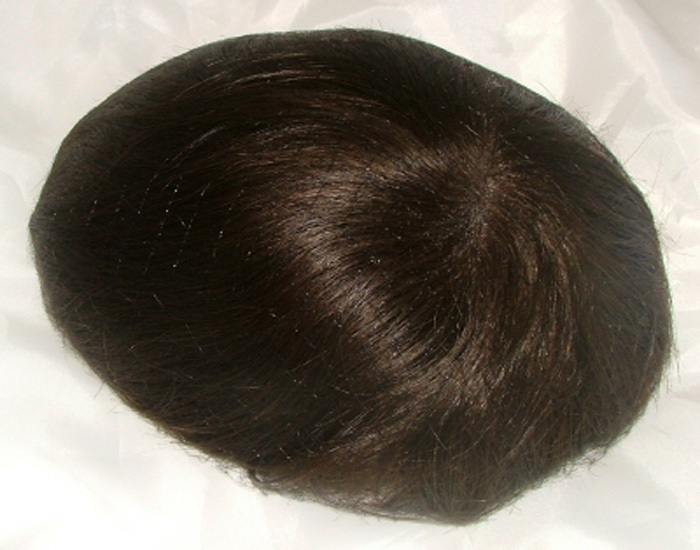 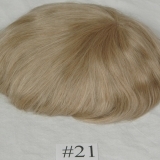 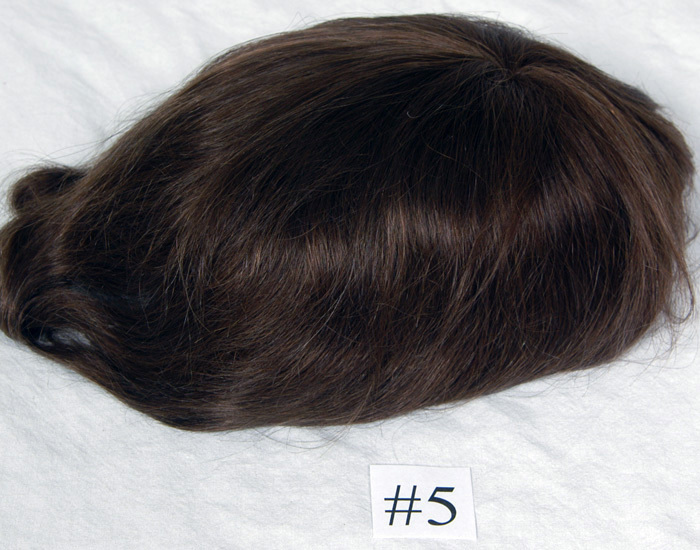 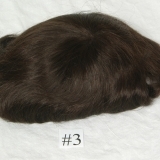 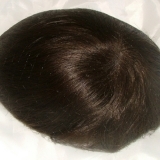 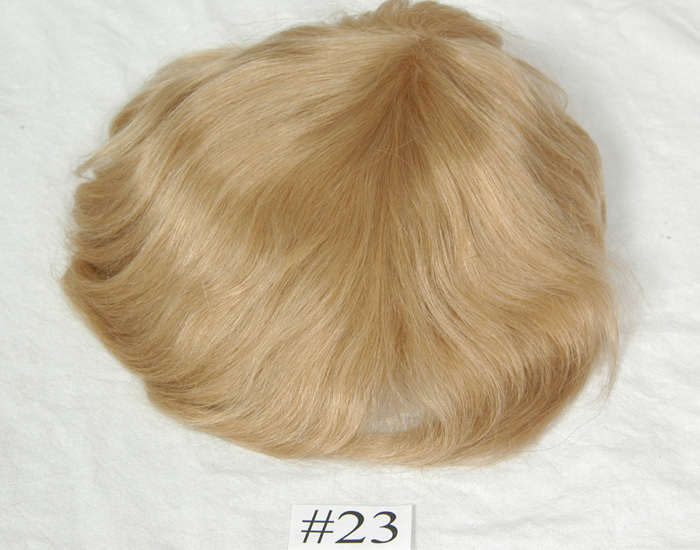 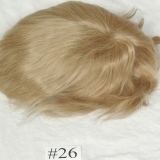 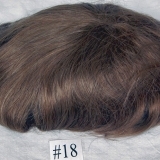 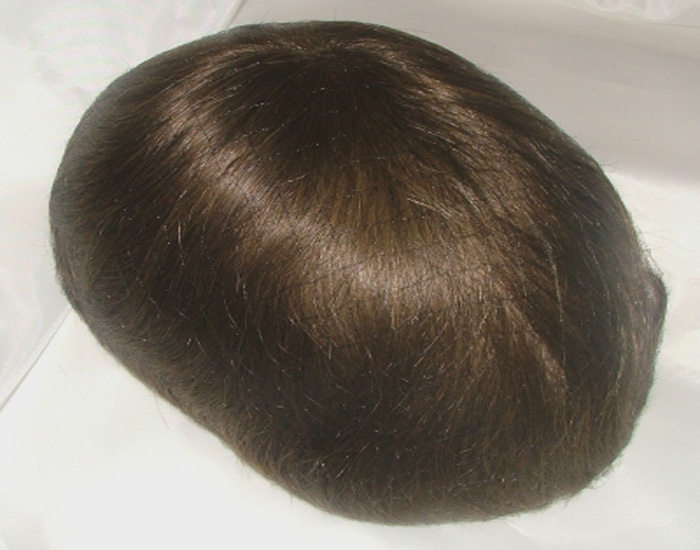 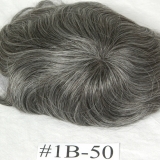 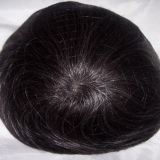 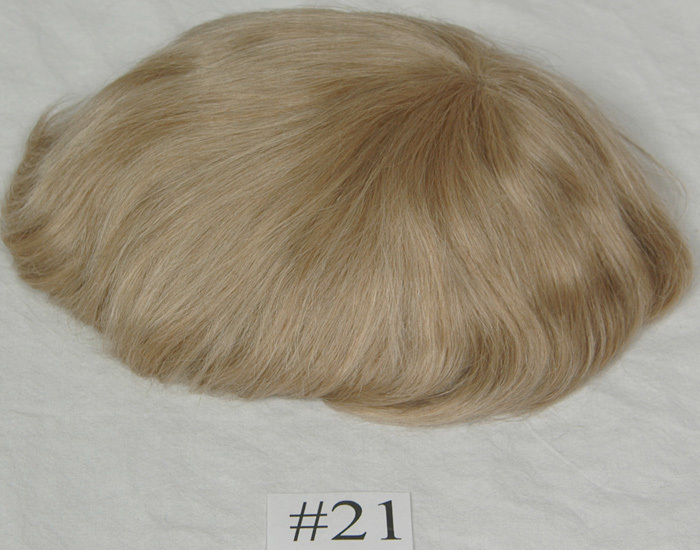 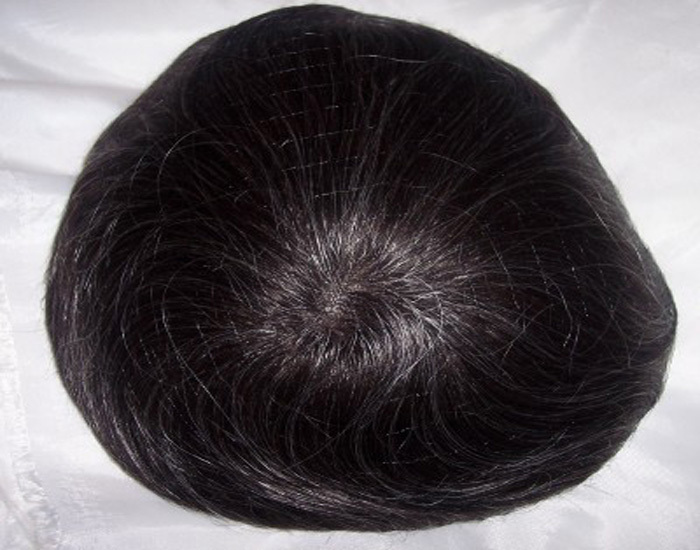 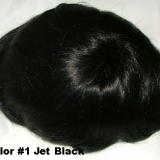 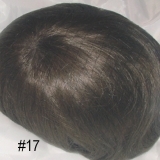 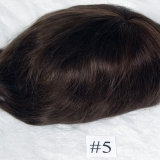 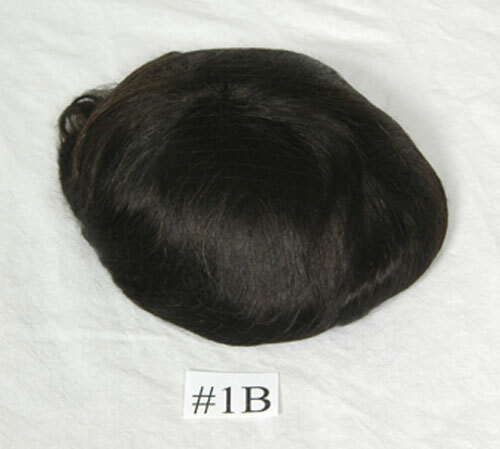 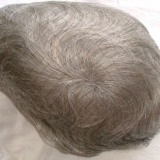 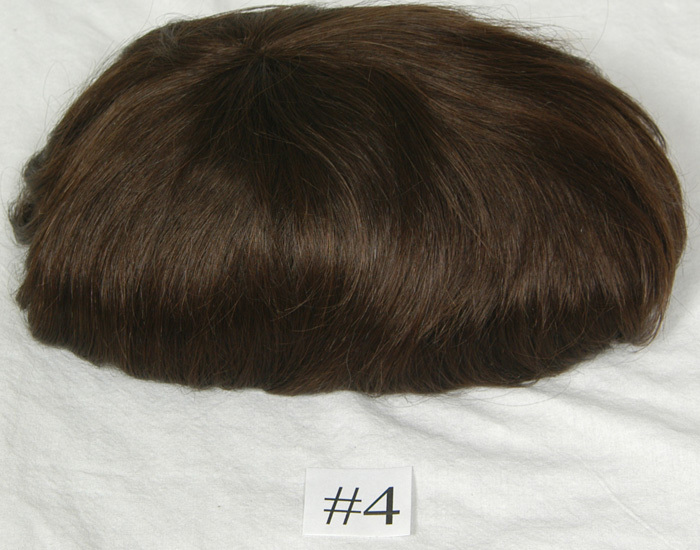 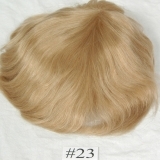 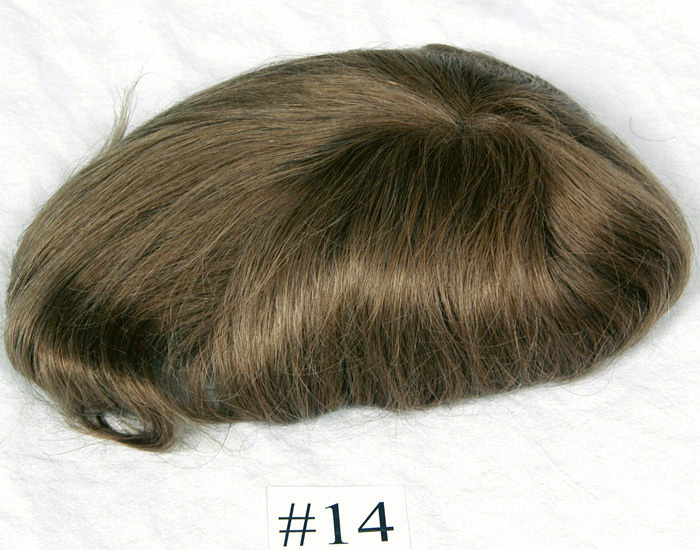 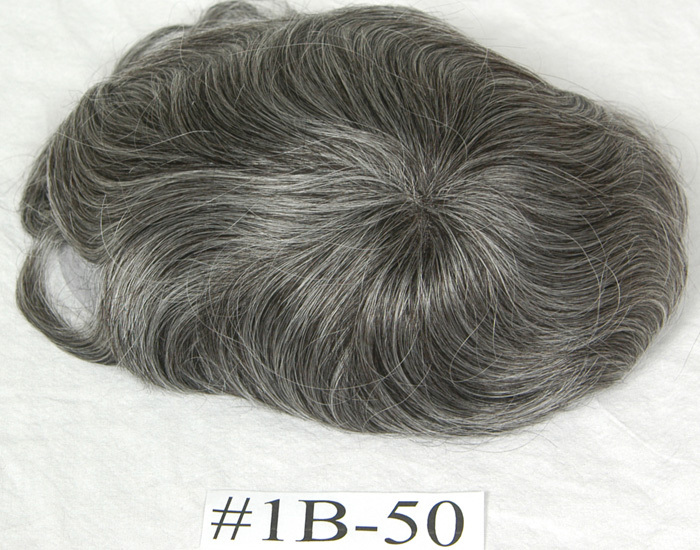 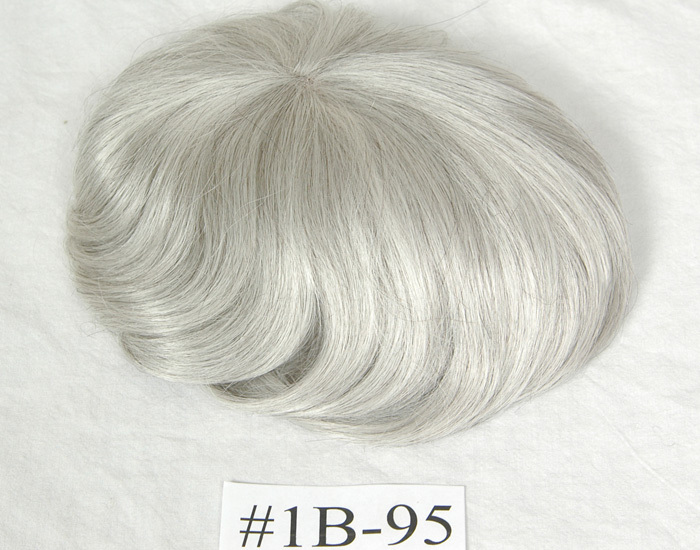 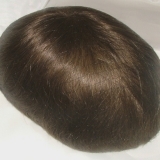 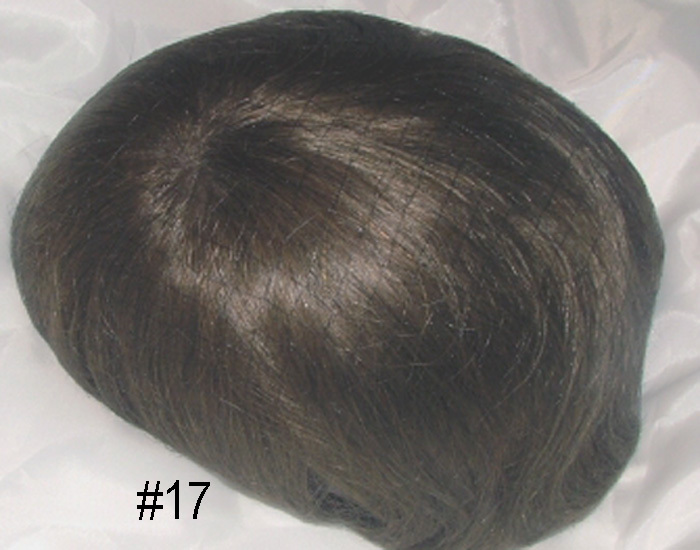 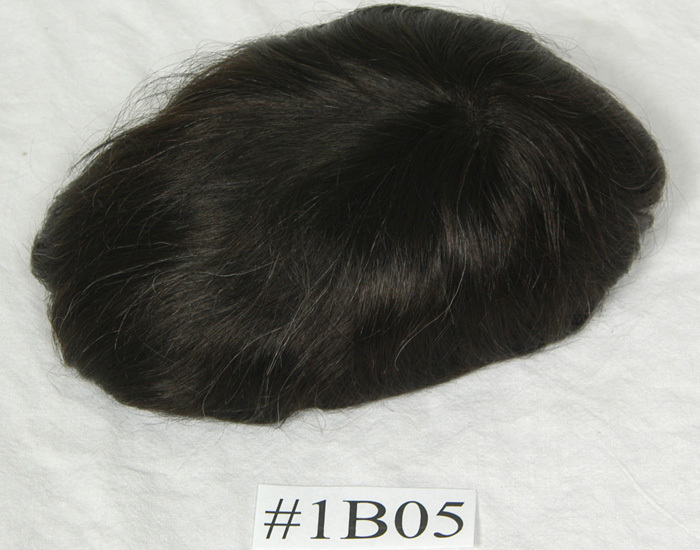 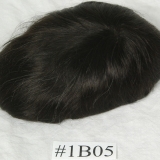 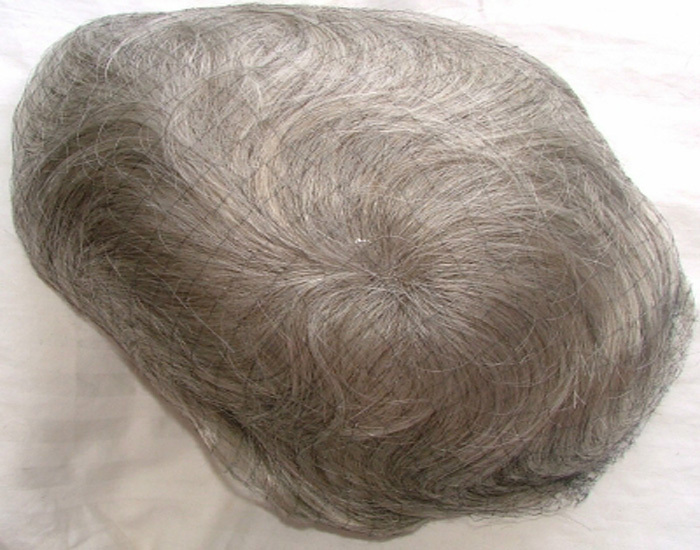 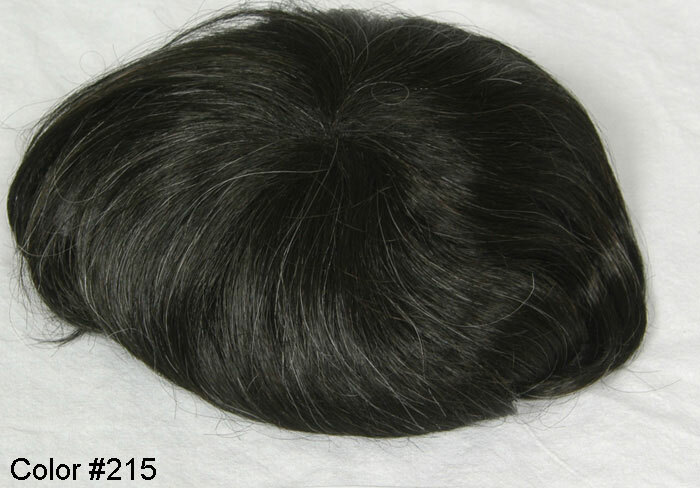 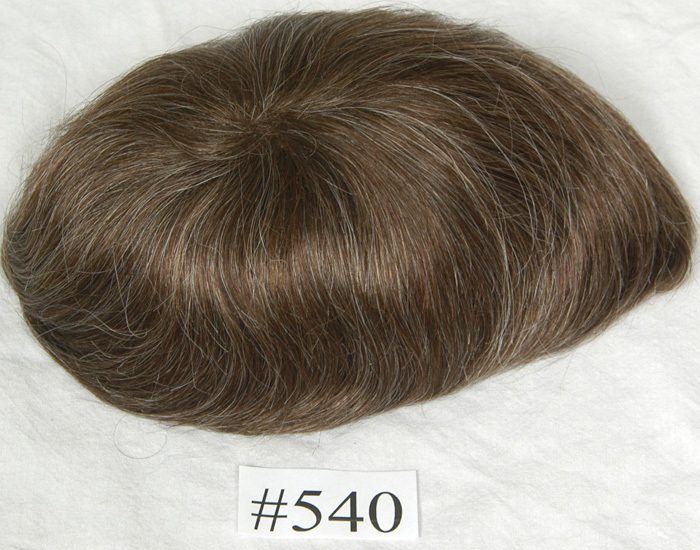 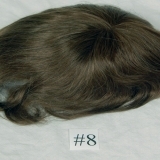 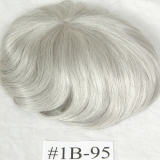 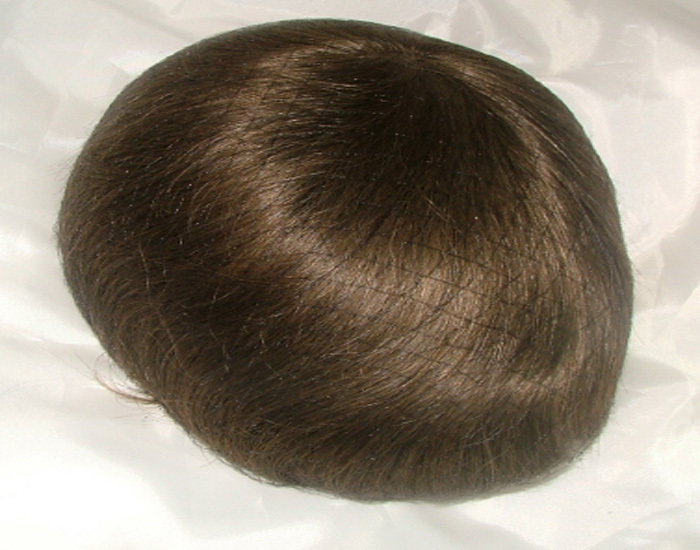 Type – Human hair, gray is synthetic, 20% or less. 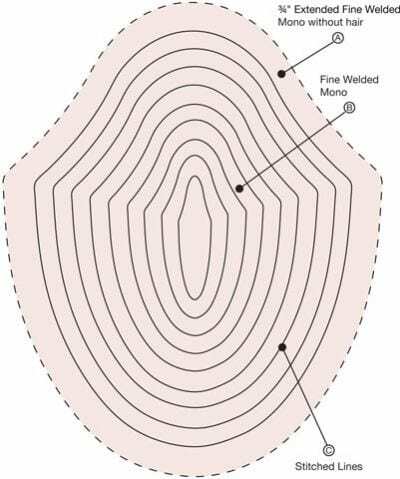 Density – Light/medium density in front with medium density throughout.